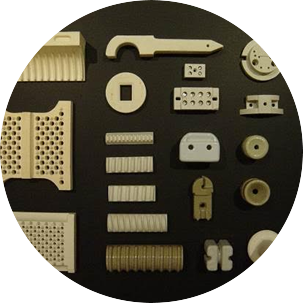 Generally used for lower quantity production, or when the shape is impossible to form using the dry pressing method. Pressing is done on an automatic or manually operated press, depending on the size and shape of the product and the production volume. Tooling is usually produced from high quality tool steel and tends to be less expensive than a similar tool used for dry pressing. At TCA, our customers are at the core of what we do. So why not contact us today to discuss your needs? If we don’t have an existing solution, we can look at creating one especially for you! 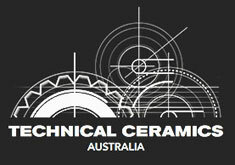 © 2018 Technical Ceramic Australia.